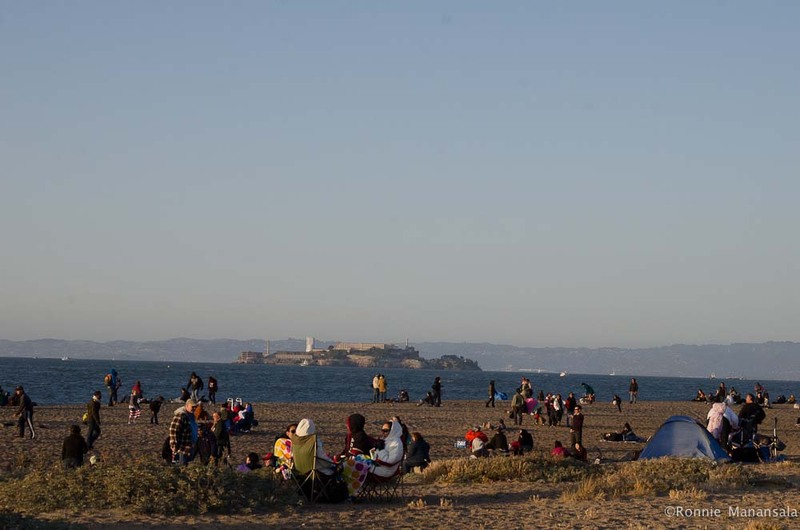 A Memorable “Memorial Day Weekend” – A Bay Area Photography Team. HI! How was your Memorial Day Weekend? 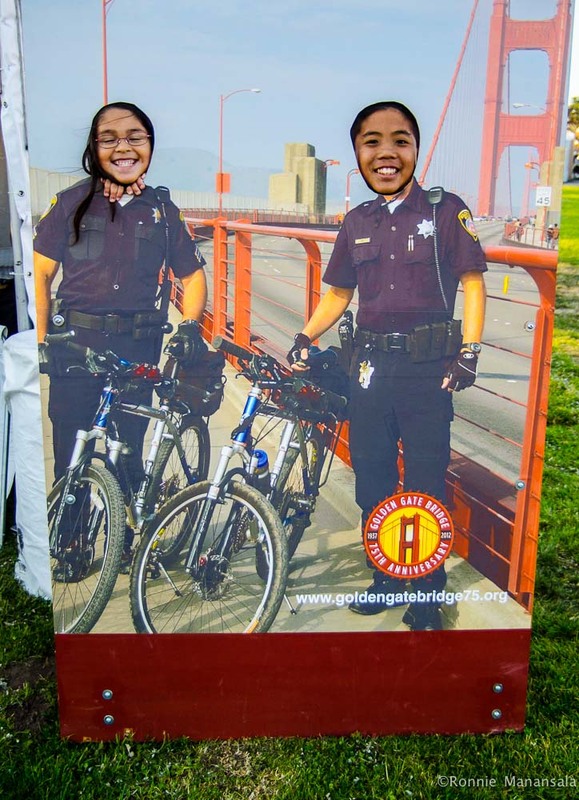 There were a ton of events throughout the Bay Area this past weekend and our family was fortunate to attend a few including San Francisco Carnaval and the Golden Gate 75th Anniversary Fireworks Celebration. 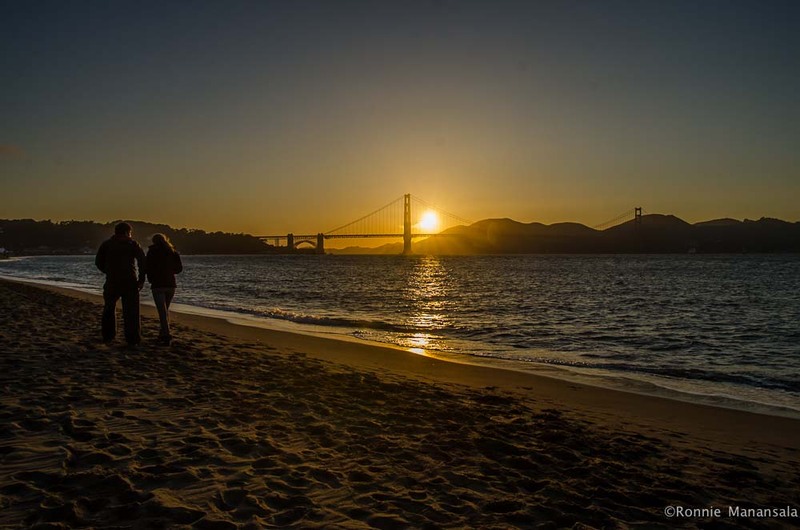 This past Memorial Weekend will always be memorable not because of the 75th Anniversary of the Golden Gate Bridge, but because of a good friend’s return from his service in the army and my new family’s first memorial day weekend together. How fitting that a soldier would return home for a holiday weekend that is celebrated to remember all the men and women who have laid down their lives for our country. We were all grateful for the chance to spend time with him, his family, and friends. 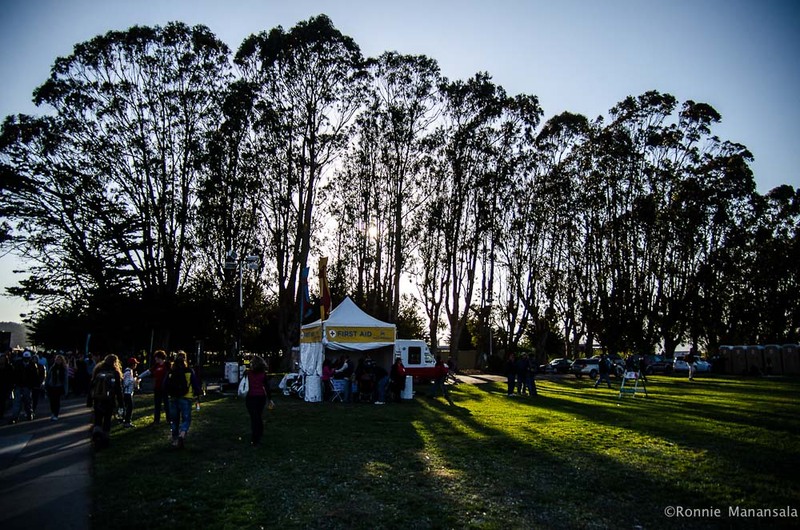 San Francisco’s Carnaval is a must for all who love food, music, and dancing. 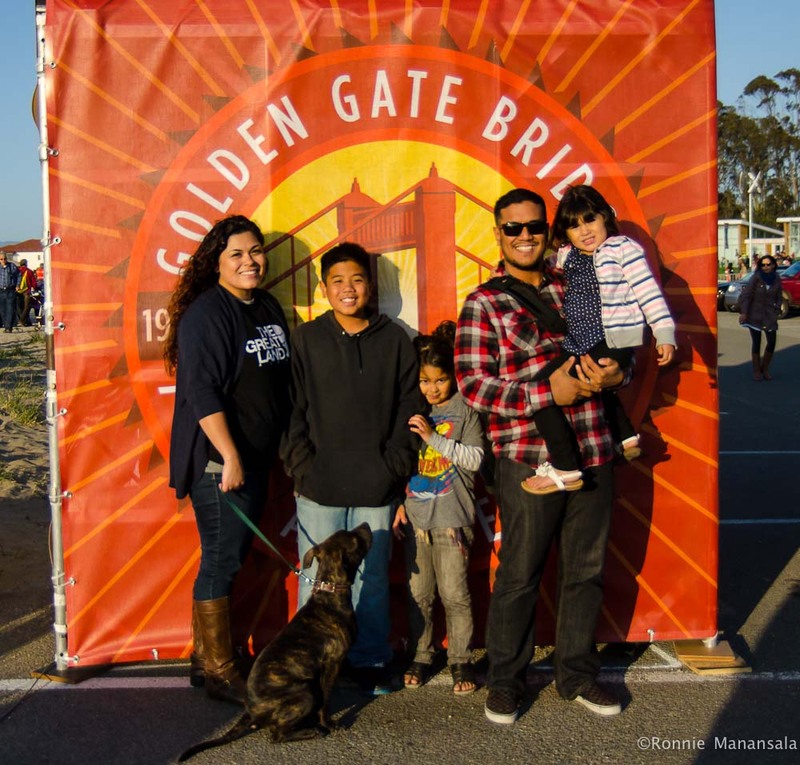 The Golden Gate Bridge 75th Anniversary was a once in a lifetime event and I was grateful that my wife and children were able to share this event together. Overall our first Memorial Day weekend as a family was a blessed one. Here’s a few pictures…well actually a whole bunch of pictures from this past weekend. ENJOY!! 9:30pm on the dot. Fireworks getting started! Love SF thanks for capturing. Awesome photos! Thank you so much Maribel! It was a lot of fun! I hope you had fun with your family as well. Great coverage of what looks like an awesome day. Your photos are great! Thanks Vanessa! Your recent post had some great photos as well! Hubby worked a double so it was a laid back one for us. 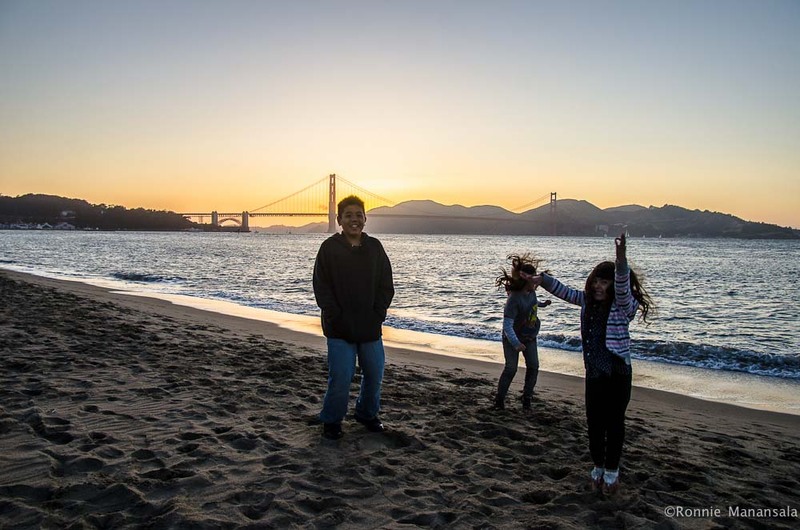 I sure am ready for a family adventure~ Kids love taking a drive down to SF. Congrats on the new addition to the family! Thanks! I have a couple engagement shoots to post up soon! Thanks for the encouragement! Yay! I’m glad you had time to relax! I love SF! Thank you so much! I’ll look at the info! Thanks for stopping by! It’s so nice to interact with people who actually read this blog! No problem, you’re welcome! Keep up the great work and have a good day over there!